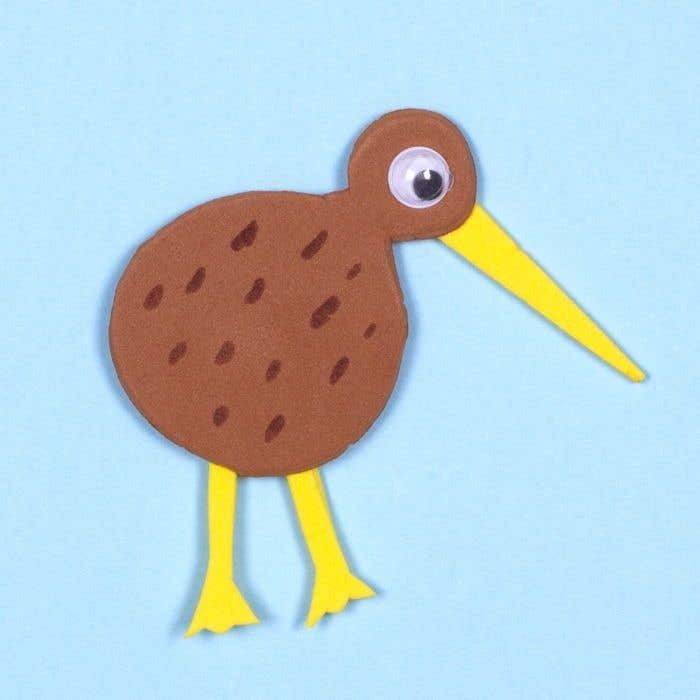 This DIY kiwi bird foam magnet is a great New Zealand themed craft to make. Take a sheet of brown foam and draw a circle approximately 5cm diameter onto it. Then draw another smaller circle next to it with the sides touching. Cut out the shape that you drew in step one. Then take a yellow sheet of foam and cut out a long thin triangle. 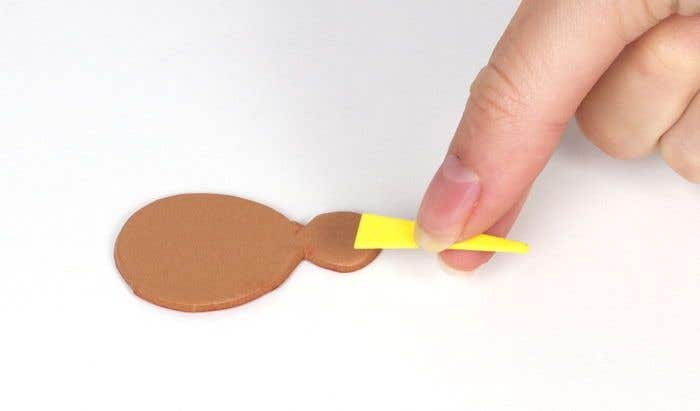 Turn the brown foam upside down and use double-sided tape to stick the yellow triangle to the smaller circle to create the beak. Cut out two bird leg shapes from the yellow foam and stick them to the bottom of the larger circle. Take the magnetic tape and cut a small strip. 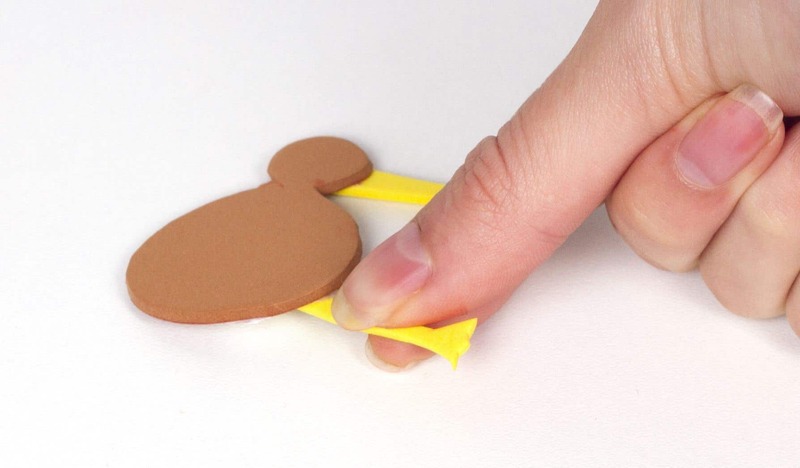 Peel off the backing and stick it to the back of the foam kiwi shape. Turn the kiwi the right side up and use a brown pen to draw small lines on the body section of the brown foam. Make sure the beak shape is long and thin to get the distinctive kiwi look.